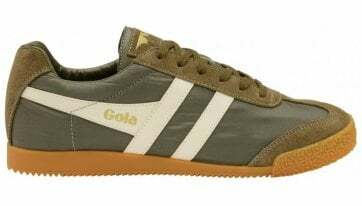 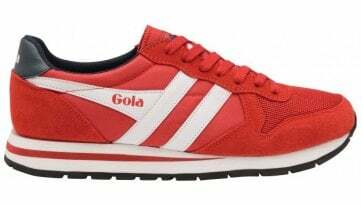 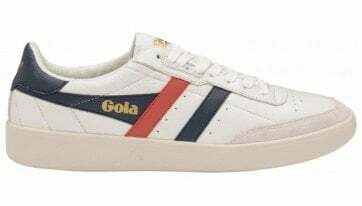 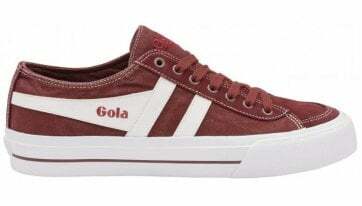 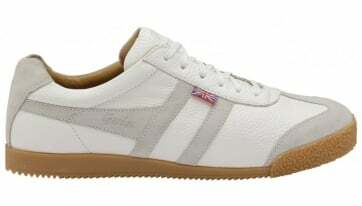 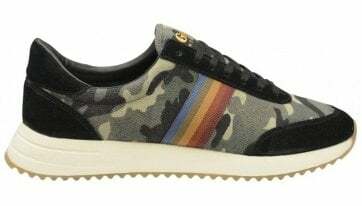 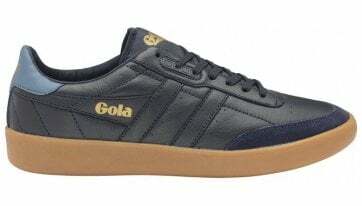 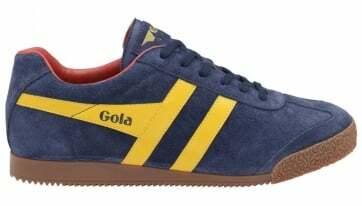 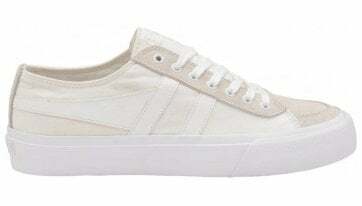 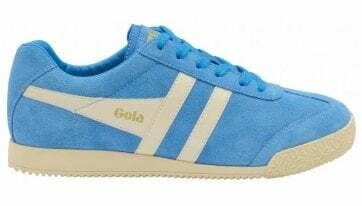 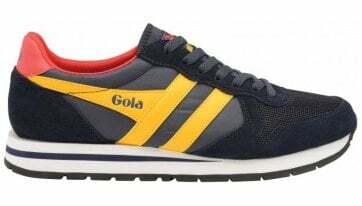 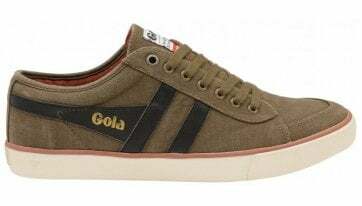 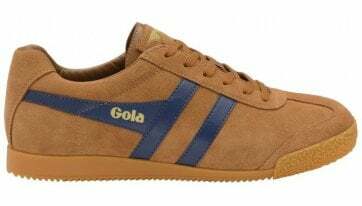 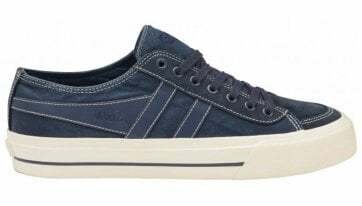 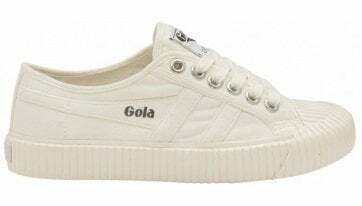 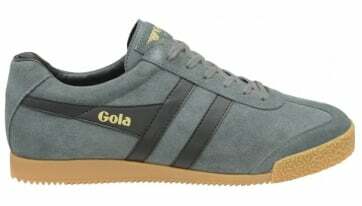 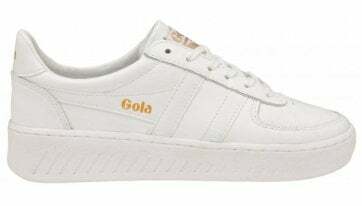 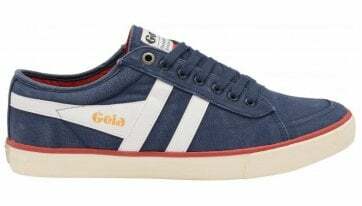 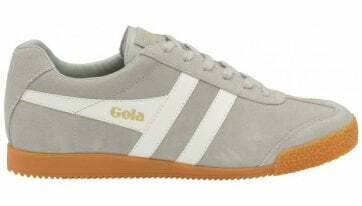 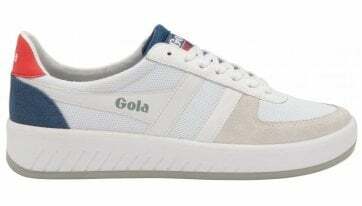 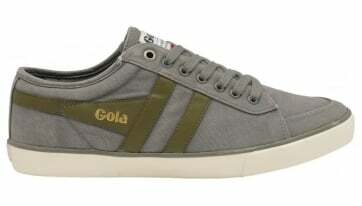 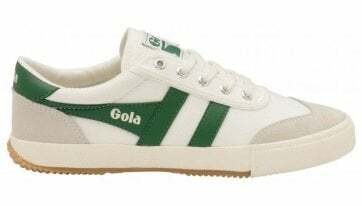 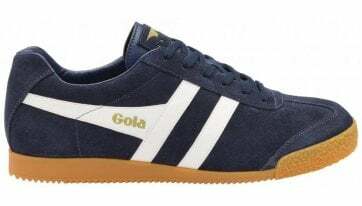 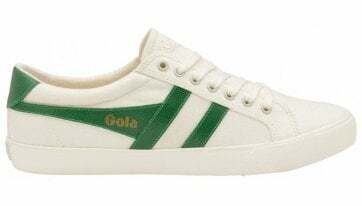 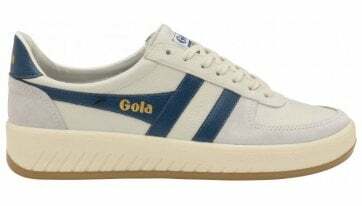 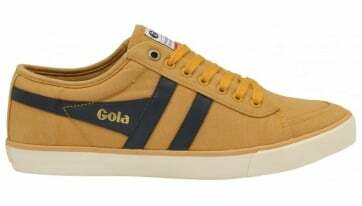 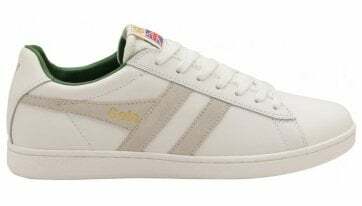 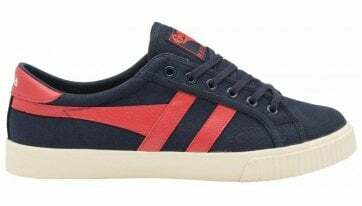 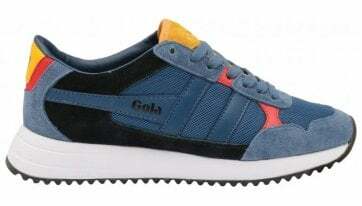 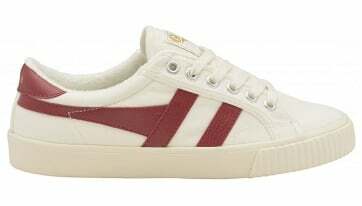 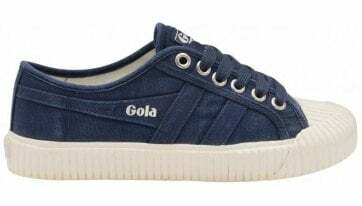 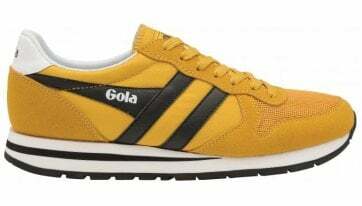 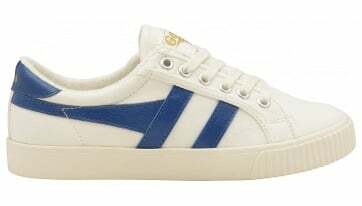 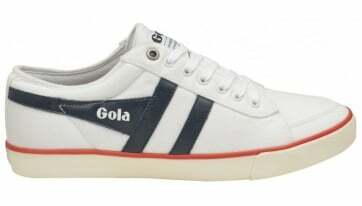 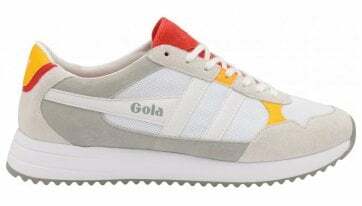 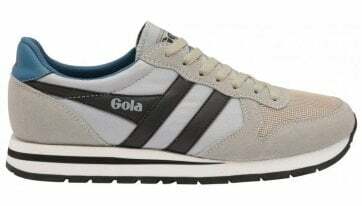 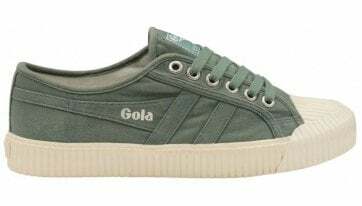 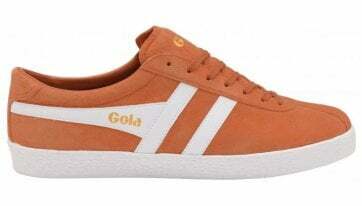 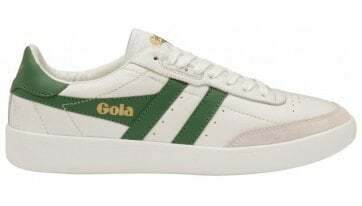 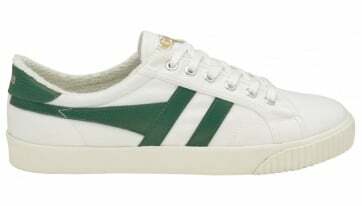 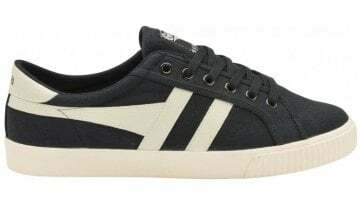 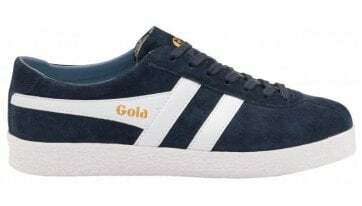 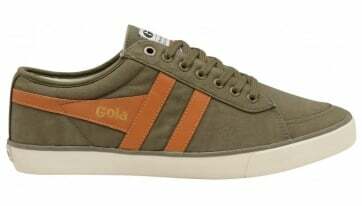 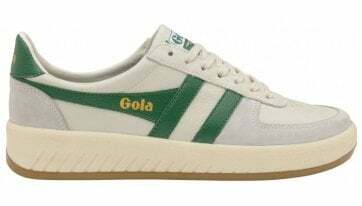 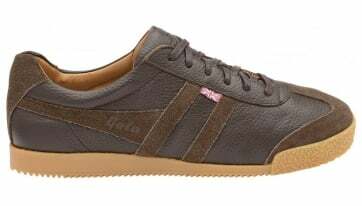 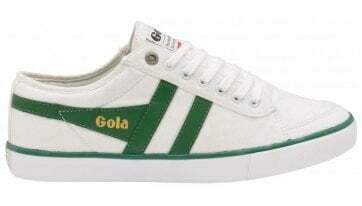 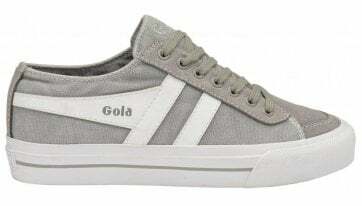 Men’s Gola Classics incorporates its unparalleled legacy into its notorious designs by mixing trends from past decades with current fashion styles. 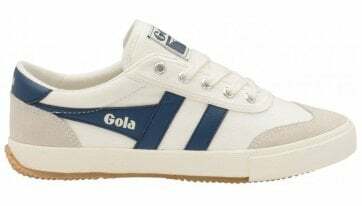 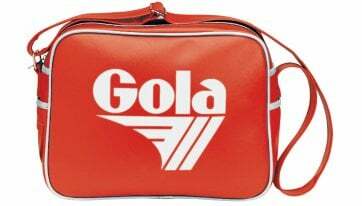 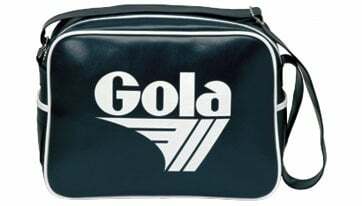 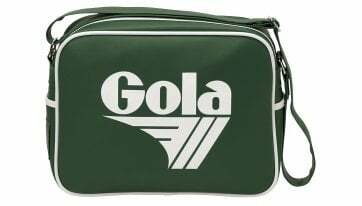 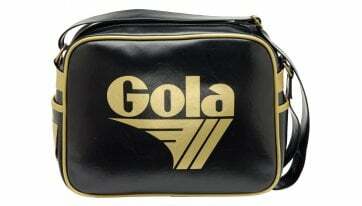 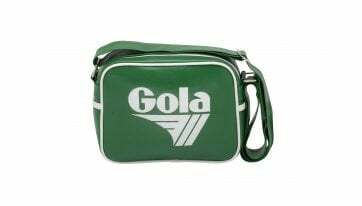 Providing a signature range of trainers, high tops and plimsolls, Gola Classics for men continue to build on the brands heritage. 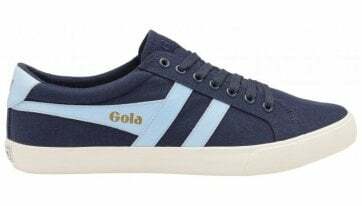 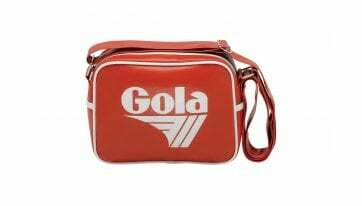 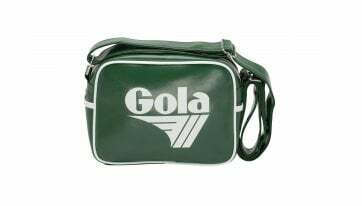 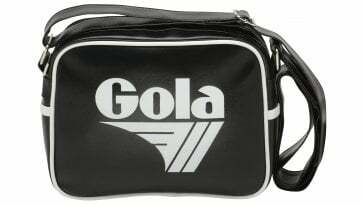 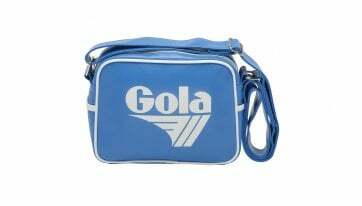 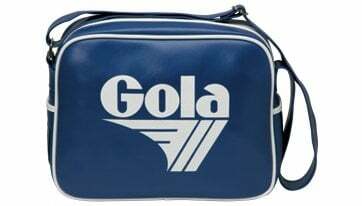 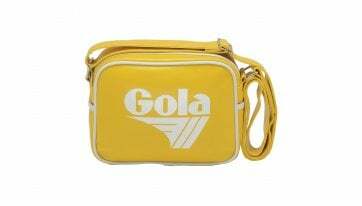 Gola Classics has become known for bringing fun fashion pieces to the market for those who choose to stand out from the crowd.